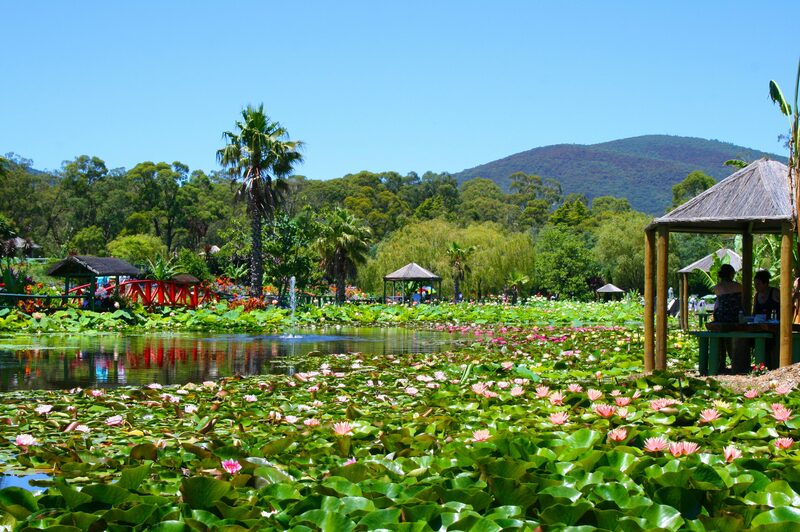 Discover a secret world of flowers, fairies and family fun at Australia's amazing Blue Lotus Water Garden. 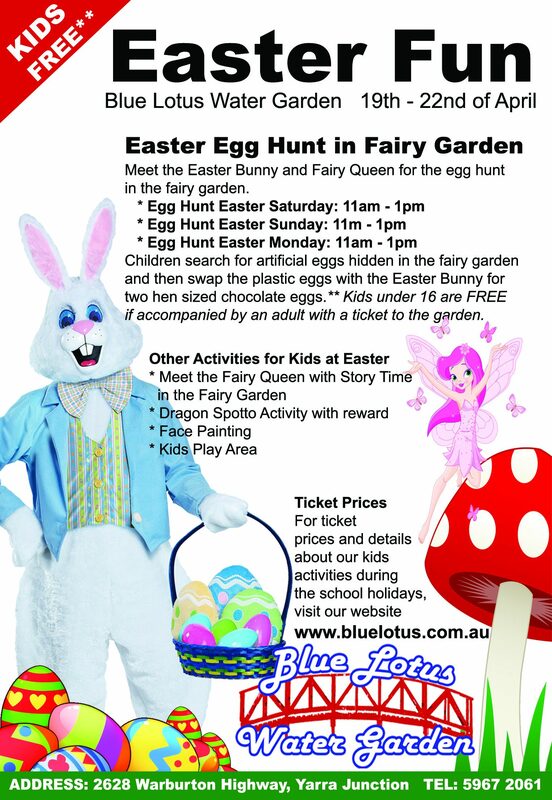 Highlights include visits by the Fairy Queen, Easter Bunny, Egg Hunts and more. See below for details. Show your Seniors Card when purchasing a garden ticket in April to recieve a 20% discount off the cost of an Adult ticket. Offer ends 22nd April. 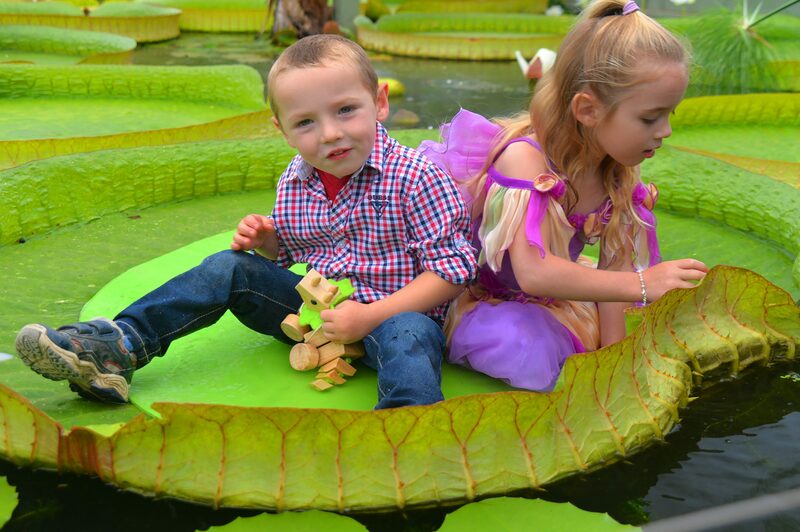 It’s all about Family Fun, Fairies, Bunnies, Giant Amazons and thousands of Autumn Flowers at the Blue Lotus Water Garden this April. From Giants of the Amazon to spectacular towering Sunflowers, the Blue Lotus Water Garden has embraced the change of the seasons. The garden has been extensively planted with thousands of autumn flowering plants around it’s stunning lakes. This has created a kaleidoscope of colour in every direction. And the Giant Amazon Waterlily has leaves over 1.2m in diameter. Discover a wonderland of thousands of lotus flowers and waterlily blooms spread over 14 acres of beautiful gardens. Experience stunning lakes, spectacular fountains, amazing plant exhibits and some of the most breathtaking scenery the Yarra Valley has to offer. See the Giants of the Amazon exhibit. The largest waterlily species in the World. On display in our new Tropical World complex. Escape to a magical place of fairies, flowers and outdoor fun designed for families with little ones. 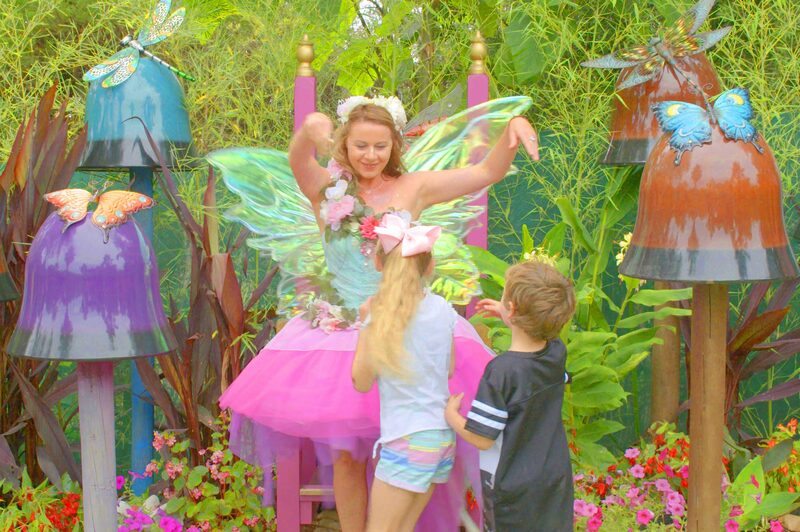 Meet the Fairy Queen, explore the Flower Fairy Garden and find the Red Dragon.